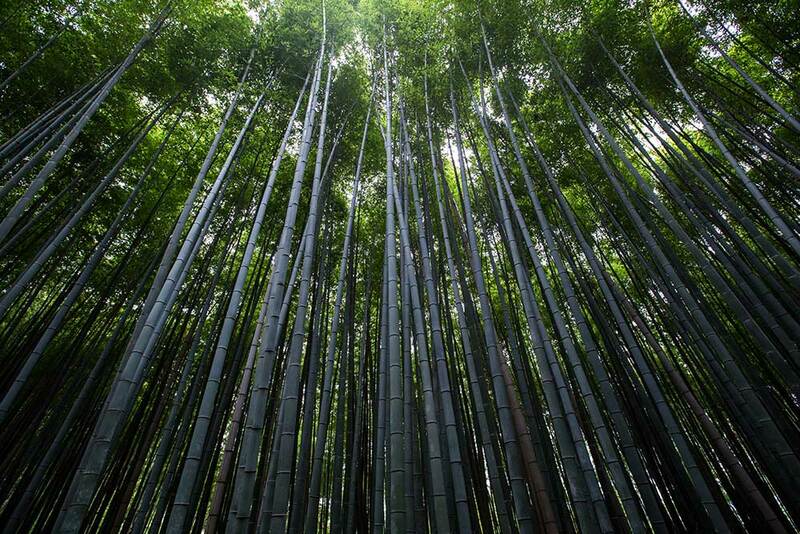 The plant known as bamboo to the entire world has been around and used for centuries. Records dating back more than seven thousand years talk about products made of bamboo such as arrows, paper, building materials, and books. Because of its origins, the current way it is used, and the economic sustainability of the plant, bamboo is an excellent resource. While bamboo grows everywhere in the world except those places with extremely cold climates, it is thought to have originated in China, where the first use of bamboo to make every day items was recorded. This tall, hearty grass (yep, bamboo is technically grass) was used for as many products as they could manage, as it was a quickly renewable resource. The species of bamboo that we know today evolved from prehistoric grasses between thirty and forty million years ago, long after the extinction of the dinosaurs. It then became the major food source for herbivorous animals, eventually becoming a food source for the modern human being as well. 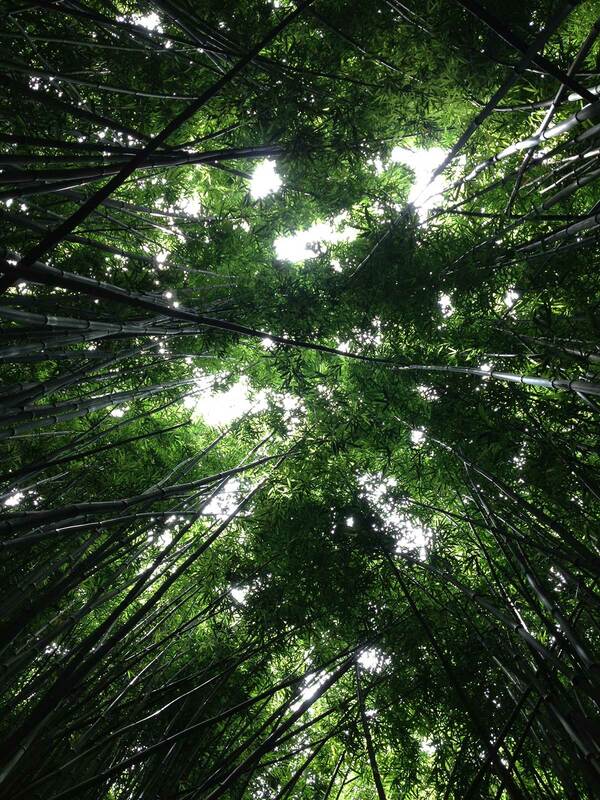 Major bamboo research didn’t begin until 1920, when the history of the plant was studied. 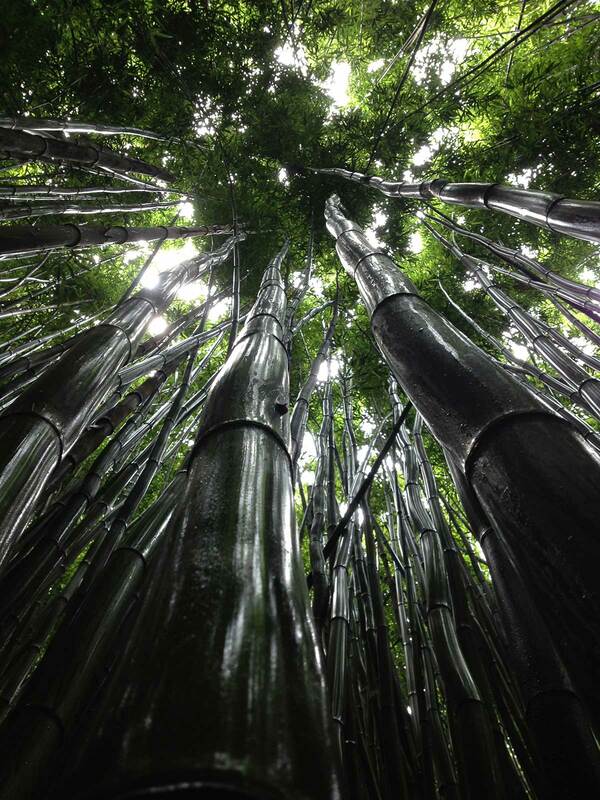 It has shown that there are native species of bamboo almost everywhere, including the United States. 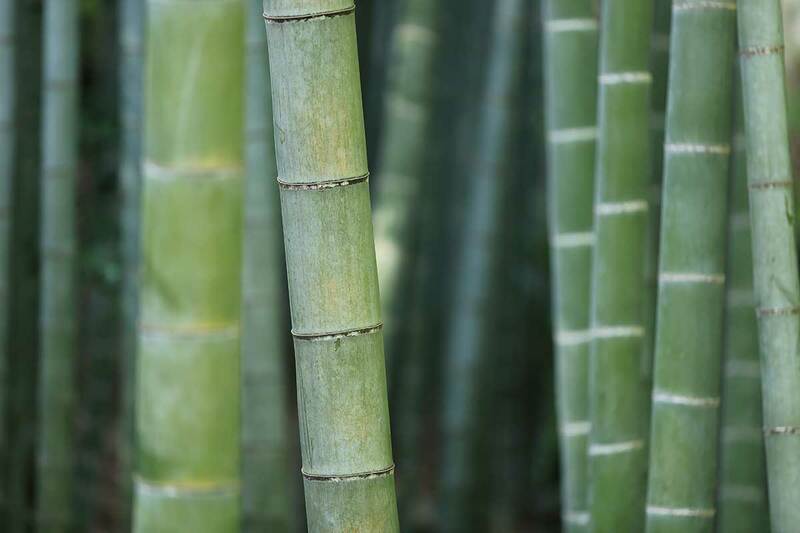 It is now used widely in landscaping, but bamboo grows in two styles, clumping and running, which make it a widespread plant that can easily take over a garden if not cared for properly. 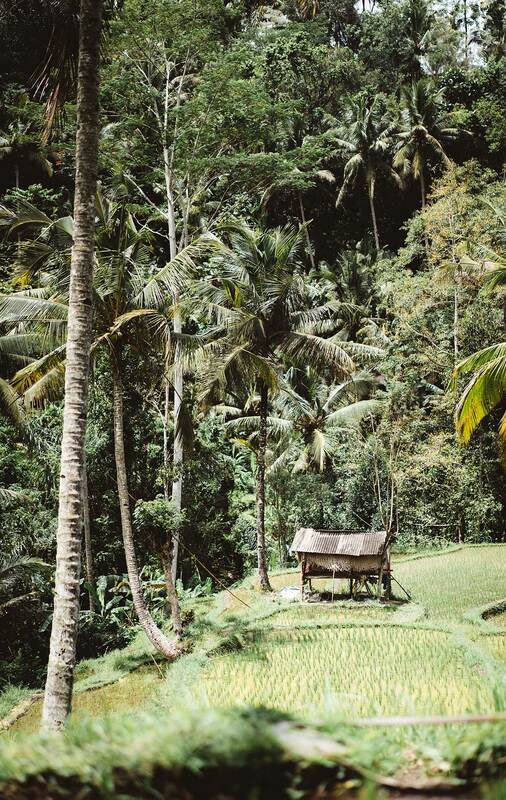 While bamboo was used frequently in the eastern hemisphere for housing for centuries, it is now only becoming popular in the western part of the world. 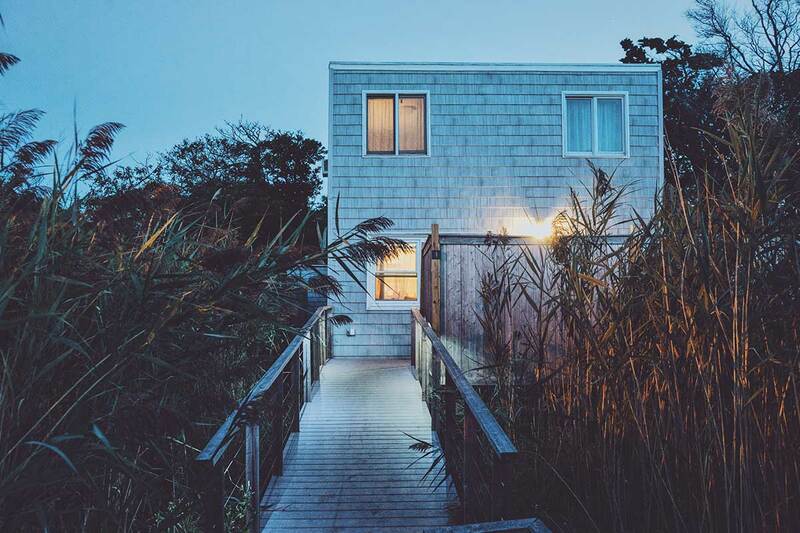 More and more architects are seeing the beauty and intelligence in using bamboo for structures and other building material, and are becoming famous from the use of it in buildings. Bamboo has been used through history not only because of the strength of the material, but also through the renewable prospects. Through history, wood has become more and more scarce, simply because to produce a full grown tree can take up to sixty years, and then another sixty years time for a replacement. Species of bamboo equal to the height and width of a tree take as little as sixty days to mature completely. Bamboo is also easy to grow, because of the root systems. Running bamboo species are especially easy to grow, as they produce several shoots at a time, and will take over as much room as they possibly can. Bamboo is also difficult to get rid of, unless it is completely plowed under. 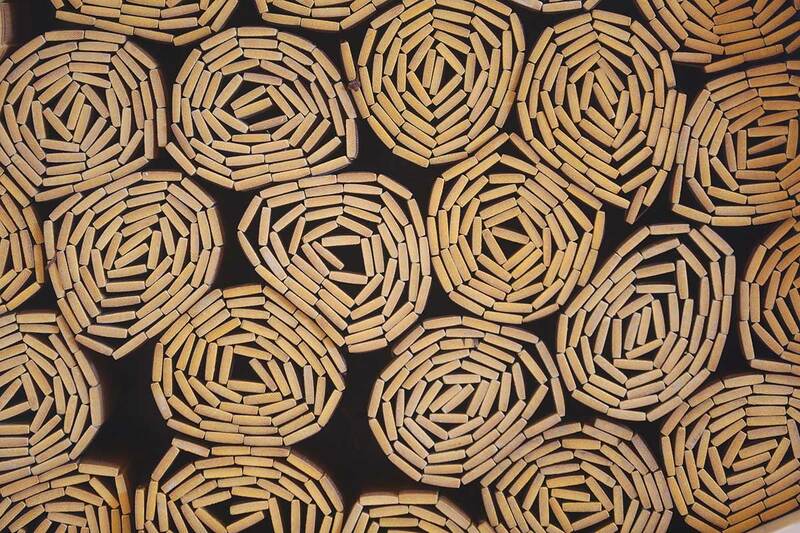 The unknown building material and resource of the future, bamboo has had a long and rich history. 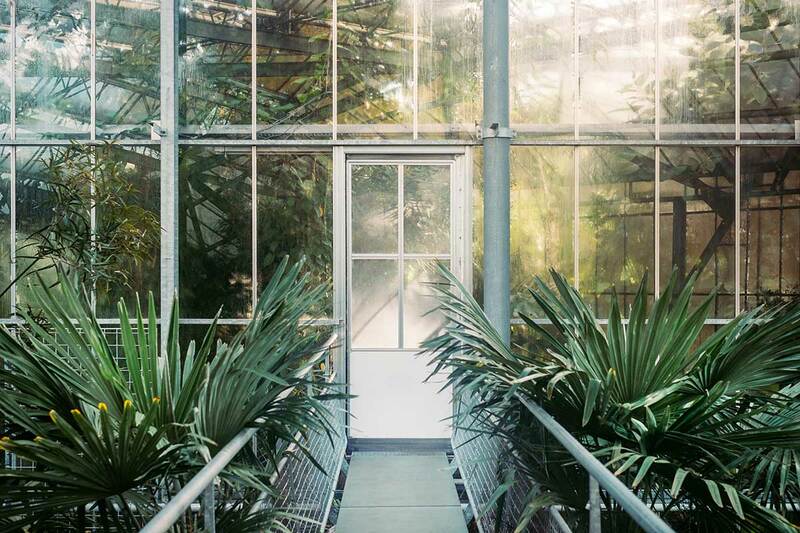 It will be used for years to come in everything from housing to bed sheets, and even more as more information is learned about this amazing plant.